We proudly look back at a short but really exciting history. Our last years were were layered with many small and some really big successes & milestones. 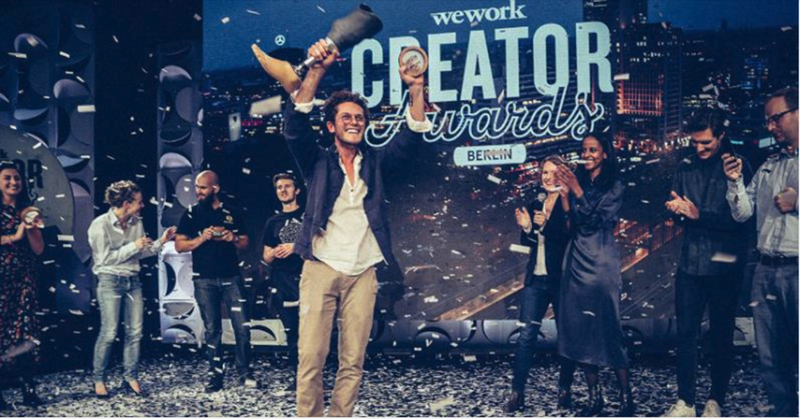 The co-working company WeWork honours innovative start-ups worldwide. Amparo was chosen with four other companies to pitch at the Creators Award Event in Berlin. Here, Lucas Paes de Melo (CEO at amparo) managed to gain with his pitch the incredible first prize of 318.000€. After having successfully competed with 700 contestants from Germany and Netherlands, amparo will take part in the Global Creators Award with the chance to win another 500.00€. 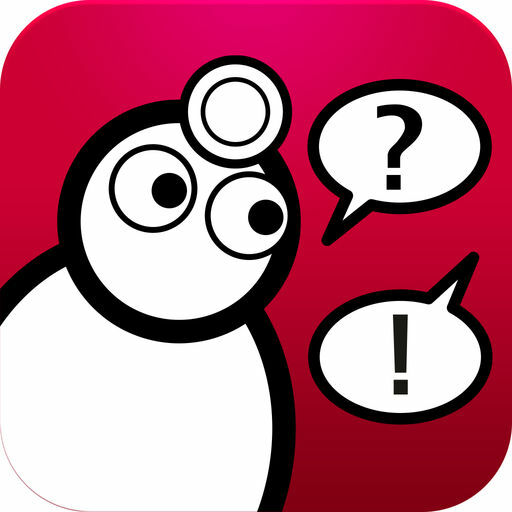 The Enable Makeathon is a programme initiated by the International Red Cross. After being chosen for the 15 day co-creation bootcamp in London, amparo was sent on as a finalist to New Dehli to pitch again in front of the International Red Cross Commitee and managed to win some prototyping loans to develop the mobile tool set further. The World Health Summit (WHS) Startup Track highlights outstanding ideas and innovative business concepts that have the potential to revolutionize healthcare and improve global health. amparo was chosen as one of the 10 finalists that will pitch their ideas at the WHS in October 2017. The confidence Socket will be presented to leaders in science, politics and industry from all over the world to set future collaborations. In this month, amparo’s family has grown a little bit more. Together with DocCheck Medical Services and two other private investors, the company has closed it’s first financing round. All resources and knowhow gathered in this transaction will ensure amparo finalizes the development of the Confidence Socket to enter the market by the end of the year. The Investment Bank of Berlin (IBB) provides financial support to founders of innovative companies with the program Pro FIT early phase. Technology oriented businesses have the support from Berlin to establish their companies in the city and amparo is honoured to be one of them. CODE_n is a leading cross-industry innovation hub. Supporting a self-determined and sustainable approach to digital pioneering, they support businesses and guide them into the future. Although amparo is not a digital business, it was chosen to be a finalist of the CODE_n Contest and pitch its idea to the crowd. It was the perfect opportunity to meet with industry partners, potential investors and other fellow companies. VentureWell is on a mission to cultivate inventors, innovators, and entrepreneurs driven to solve the world’s biggest challenges and create lasting impact through new technology-based ventures. This includes university students inventing new things and forming companies around them, researchers from academia and government learning how to transition from lab to market, and entrepreneurs from emerging economies all around the world. In partnership with Pennsylvania State University, amparo was given both Stage 1 and 2 grants from their E-Teams (Entrepreneurial Teams) program adding up to US$25.000. On the 18th of August amparo was officially introduced to the world and changed its status from Project to GmbH. Lucas Paes de Melo, Wesley Teerlink and Felix Dietrich were together on this sunny day for the signature of the documents. Mathew Dion and Jessica Menold are also part of the founding team and working from the USA on specific projects to expand the company. amparo thanks Eva-Juliane Jerratsch from P+P Pöllath + Partners for the amazing support on all legal matters. As a social enterprise, we will reinvest a majority of our profits to achieve social impact, grow our reach and ensure the fulfillment of our mission. 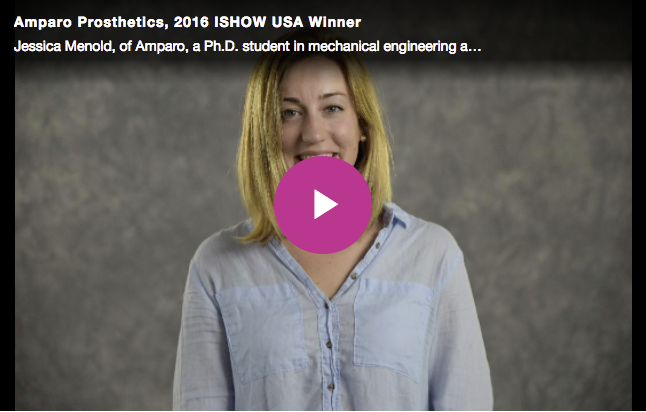 The ASME Innovation Showcase (ISHOW) is a global competition for hardware-led ventures. They focus on the design & engineering journey of taking physical products to market and care about “social innovation,” that is, solving social and environmental issues through enterprise. amparo was chosen as one of the finalists to pitch its idea. Represented by Jessica Menold it won the first place in the competition, which granted the company with US$16.000 and lots of support from experienced mentors from the engineering from the industry. 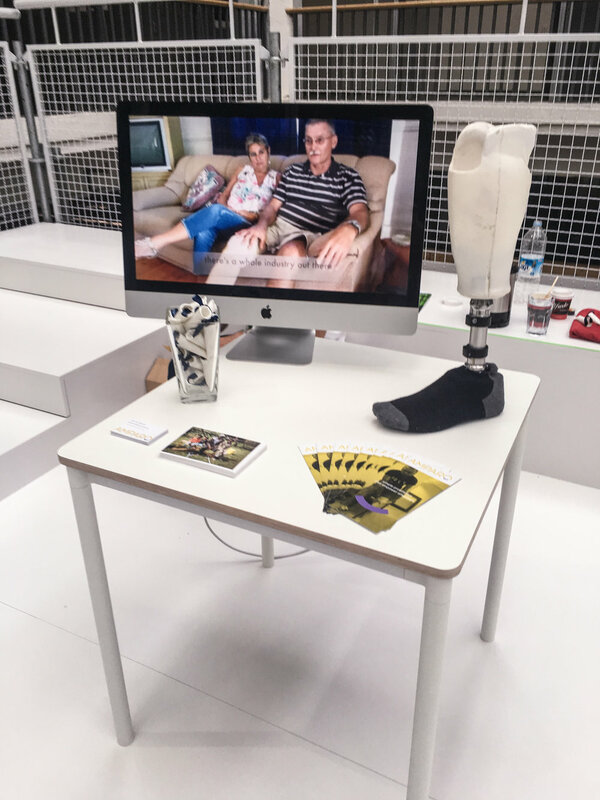 The 14.06.16 is a very special day for amparo, because it was the first day someone ever walked with an amparo Confidence Socket. Wesley Teerlink, the responsible for the product development, conducted the whole session and managed to do the entire fitting process in less than two hours. Melissa volunteered to be a teste and made sure she was wearing her high heels! The Emerging Ventures Ecosystem (EVE) helps start-ups to develop its business with mentorship and grant money. amparo was part of this initiative and won the support of the university and a total of US$3.000 to help the development of the company. The Senior Coaching Service (SCS) is a network of active volunteers or already retired professionals / entrepreneurs. The senior coaches advise and support volunteer projects that are about to be founded or have been established recently. amparo won the third place in the competition and, which included mentorship and €1.000. The RPI helps student teams perfect their business plans, models and presentations for entry into local, regional and national business plan funding competitions. Matt Dion represented amparo in this business model competition and won the third place with a grant of US$2.000. The Change the World Challenge competition is a twice-yearly event created to support entrepreneurship education and inspire Rensselaer students to consider ways to improve the human condition. Represented by Matt Dion, amparo earned the honour the 1st place with US$1.000 and a US$5,000 grand prize of “Best of the Best” award. The EXIST Business Start-Up Grant is a programme co-financed by the German Federal Ministry for Economic Affairs and Energy (BMWi), and the funds of the European Social Fund (ESF). It aims at improving the entrepreneurial environment at universities and research institutes, as well as increasing the number and success of technology and knowledge based business start-ups. 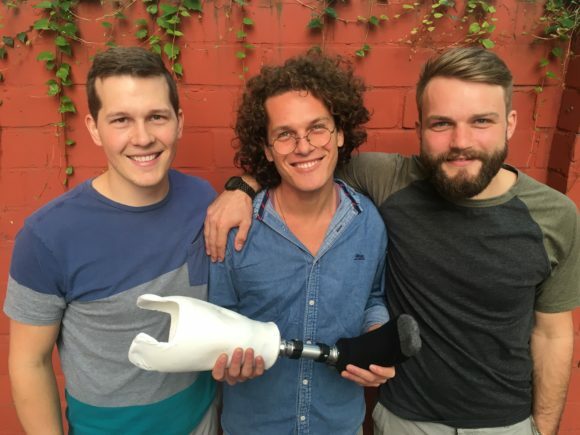 With the support of Prof. Katharina Hölzle and Potsdam Transfer from the University of Potsdam, the amparo team won its first grant in the amount of €130.000, which has supported the initial research on different materials for the development of its product, the Confidence Socket. Lab Berlin is a scholarship program for social enterprises in the start-up phase. They offer a period of up to eight months that includes co-working space, training, mentoring and coaching sessions. The amparo team, called Amp it Up! at that time, was chosen by the Jury to be part of this program, and won the audience award in the pitching session. The team was represented by Lucas Paes de Melo and Isabel Bahiana.